Born Carrie Marie Underwood, she is one of the most prolific and successful winners of American Idol. She is the 4th season winner of American Idol and since her crowning victory in 2005, she’s gone on to sell 65 million records globally and earned 85 Billboard number-ones. She also claimed Forbes’ title of “Most Successful American Idol.” Her debut album, Some Hearts, went on to become the best selling country album of the 2000’s, which moved over 9,000,000 sales in the United States alone! Born in Oklahoma as the youngest of three daughters (her older sisters are named Shanna and Stephanie,) while her father worked in a paper mill and her mom worked at an elementary school. She was also raised on a farm, which gave her plenty of space to get her energy out because she was diagnosed with Attention Deficit Hyperactivity Disorder (AD/HD) when she was just 5 years old. 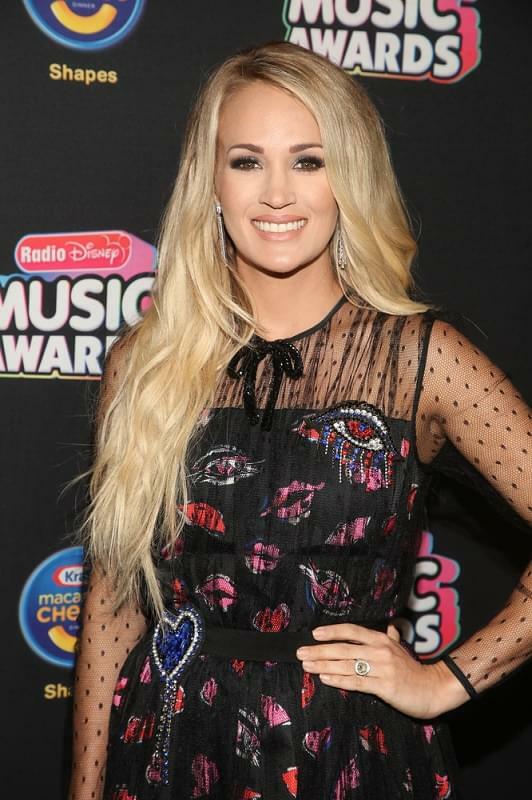 While her hometown didn’t have the same perks as Nashville, Carrie garnered attention by singing at her church and also competing at the Robbins Memorial Talent Show. An admirer managed to set her up for an audition with Capitol Records when she was 14, but nothing came of it. It’s something Carrie is super thankful for since she says she wouldn’t have been ready for that type of career at that age. Before trying out for American Idol, she enrolled in Northeastern State University in Oklahoma and joined the Sigma Sigma Sigma sorority. She also competed in talent shows and beauty pageants there, coming runner up as Miss NSU in 2004. But, that summer, everything changed. She tried out for American Idol and the rest was history!